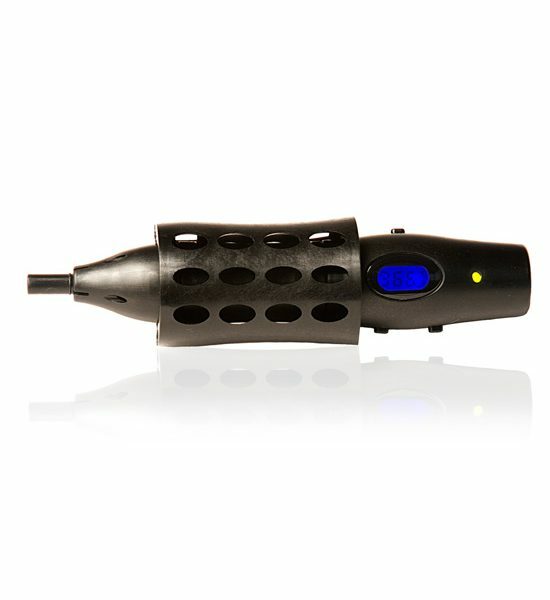 Please Note: The Vapir Mini is discontinued. 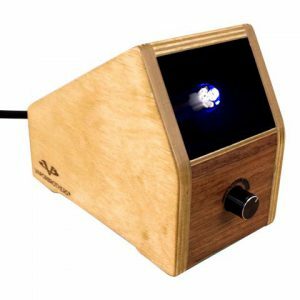 Vapir has released an improved digital portable vaporizer – the NO2 vaporizer. 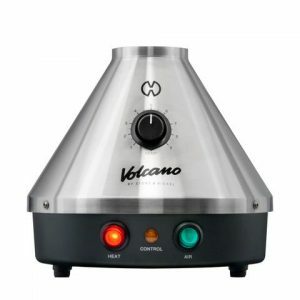 Check out the Vapir NO2 today. 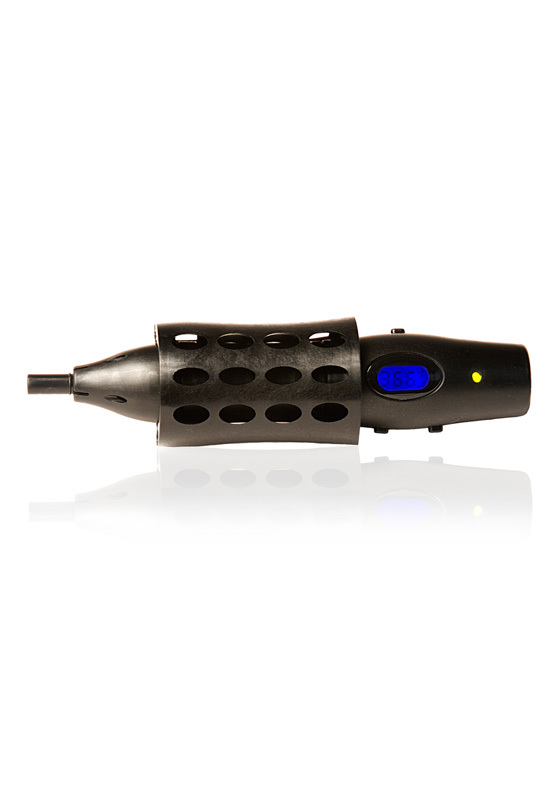 The 4.0 is the latest version of the extremely powerful and affordable Oxygen Mini Vaporizer by Vapir. 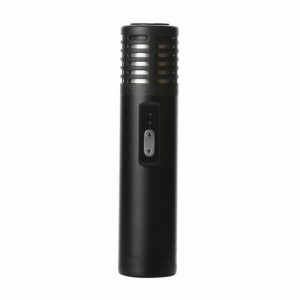 The O2 Mini features a digital temperature display and a fan-less heating system making the device virtually silent. Paired with the updated battery pack, the Mini becomes a portable device for on-the-go use. 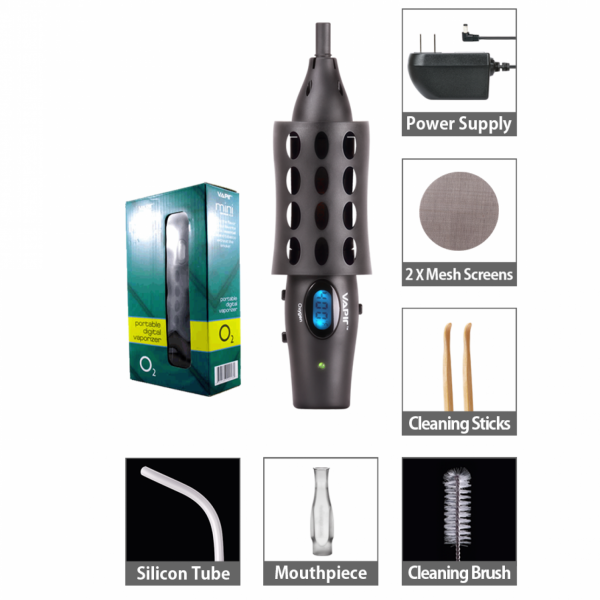 For users who are looking for an affordable device without sacrificing quality, the Vapir Oxygen Mini is the device of choice. 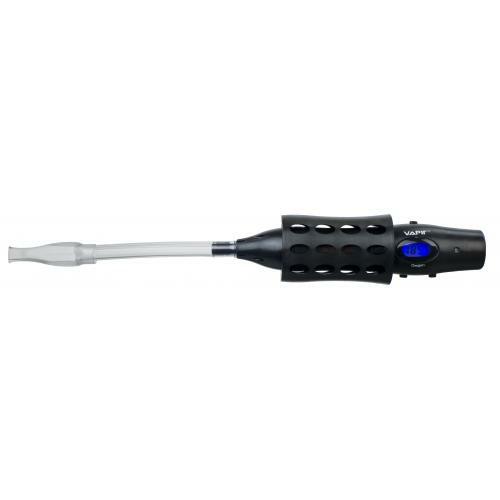 Before loading, be sure to fully charge the Vapir Oxygen Mini. 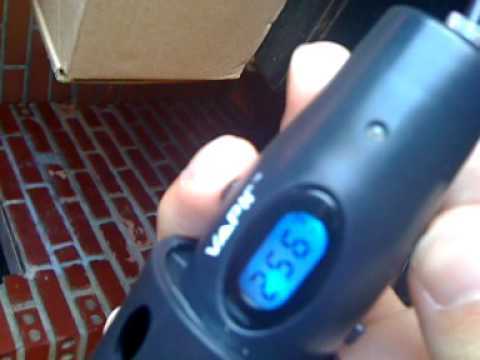 Once charged, begin preheating to your desired temperature. Once the display reaches the appropriate temperature, use the loading tool to loosely fill the chamber about halfway with your material. Reattach the mouthpiece to begin use. 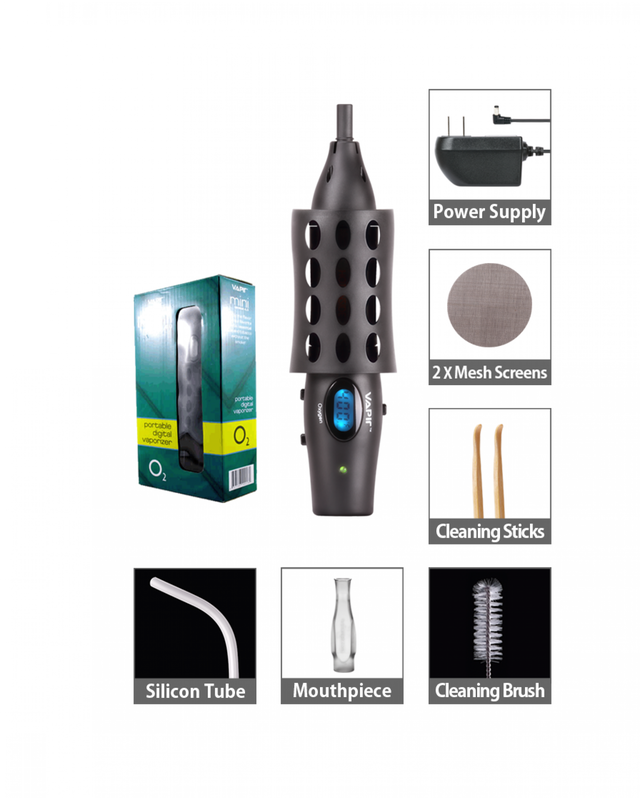 For optimal performance, be sure to clean your Vapir Oxygen Mini regularly. 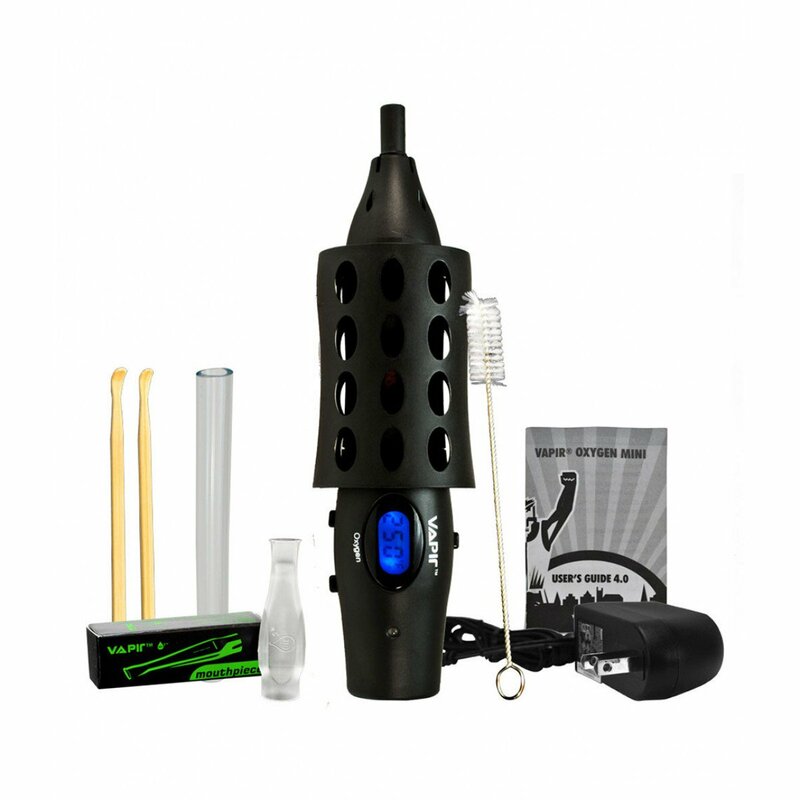 Use the included cleaning brush to remove any undesired material from the vaporization chamber. The mesh screen included in the base of the mouthpiece should be replaced regularly as well as the screen located within the heating chamber.